You are on the way to Europe. 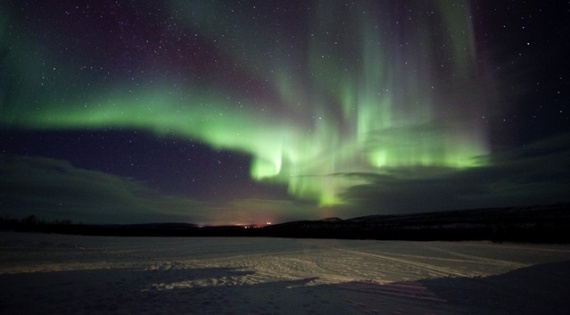 Viewing Aurora Borealis or northern lights is one of the must-to-do things in Europe. 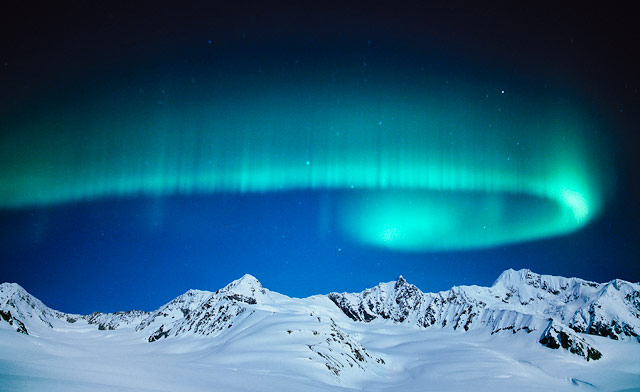 Among the most spectacular wonders of nature are northern lights. Witnessing this magic of nature is simply a breathtaking experience. 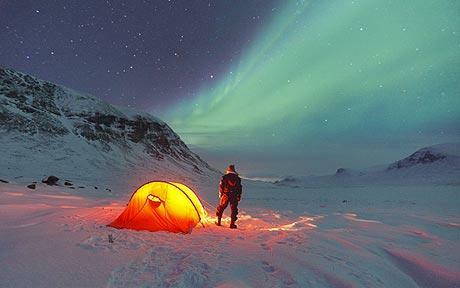 Add a zing to your Europe travel by making a trip to the locations which offer stunning views of the Northern lights. Don’t know where in Europe to catch gripping glimpses of this impressive light show in the blue domain? I am here to share with you the names of the European locations where the conditions for viewing nature’s kaleidoscope of colors are ideal so that your memory of Europe travel remains bright and alive for years. 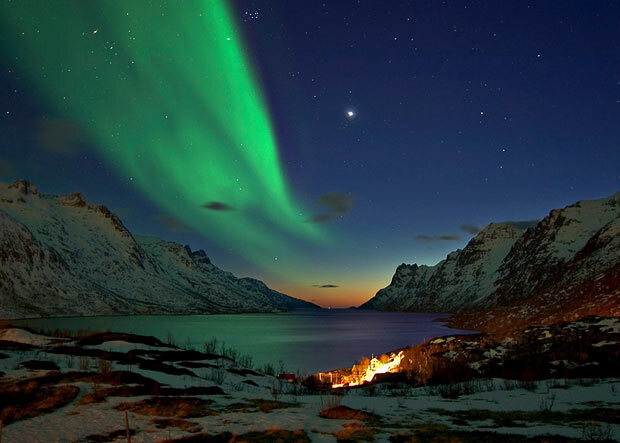 Being located within the Northern Lights Zone and just above the Arctic Circle, Norway is one of the best European locations to get an eyeful of the shimmering green lights in the sky. Alta, Finnmark, Svalbard and Tromso are top viewing places in Norway. Add Norway to your list of must-visit destinations during Europe travel. Teeming with Aurora Borealis viewing activity, Norway is the town that houses a planetarium, a brewery and a university as well. 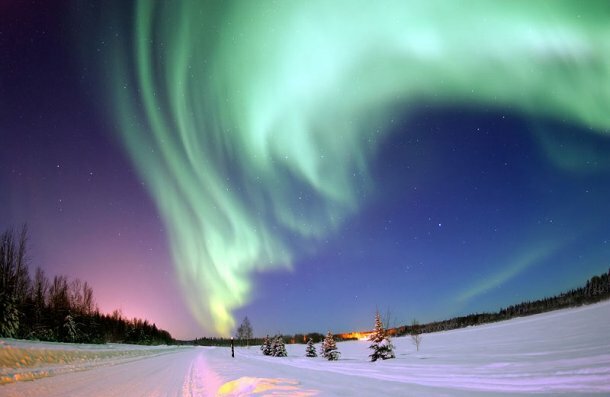 Adding to the attraction of Europe travel is the enchanting viewing of the northern lights in Sweden. In Sweden, Abisko, Kiruna and Swedish Lapland are the ideal viewing spots due to the micro cliamte. Abisko is scientifically recommended for this heavenly experience. Check out if Finland is in your list of European locations where the sight of the northern lights is an unforgettable visual ecstacy. If not, reschedule your plan of Europe travel and incorporate Finland in the list. 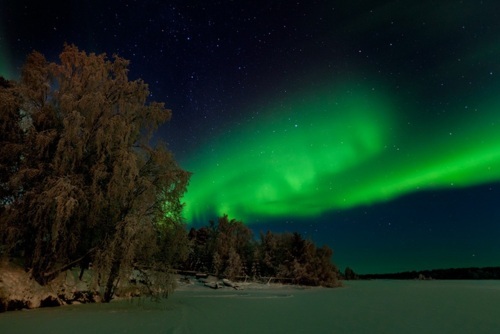 Chilly cloudless nights are the perfect backdrop to catch the Aurora Borealis shimmer in the heavenly abode above the Lake Inari, the third largest lake in Finalnd. 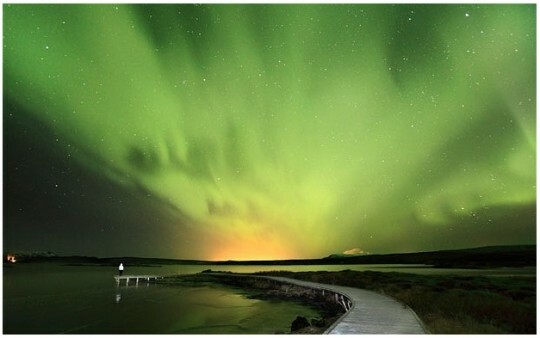 When it comes to Iceland, the joy of viewing the northern lights is many times worth giving a miss to the pleasures of nightlife in Reykjavik the capital city of Iceland. It is a million dollar experience to view the northern lights from the plains of &Thorn;ingvellir National Park, a UNESCO heritage site. This wonder of Europe travel is to be felt on freezing nights, early in the month of March. The foggy, cloudy and stormy weather conditions in the British Isles are far from being ideal for observing the playful magic of lights in the sky. However, if you are in Scotland during your Europe travel, no need to be disappointed. In some parts of Scotland, you have chances to witness the colourful display of Aurora Borealis on dark wintry nights. The most important thing to keep on the front burner is the selection of those hotels in Europe which arrange the northern lights viewing trips to the above-mentioned locations. If you prefer to stay at any of those spots, select from the hotels in Europe for accommodation, which are close to the spot so that you can easily and timely make your way to the spot in order to be filled with wonder at the mesmerising view of the northern lights.